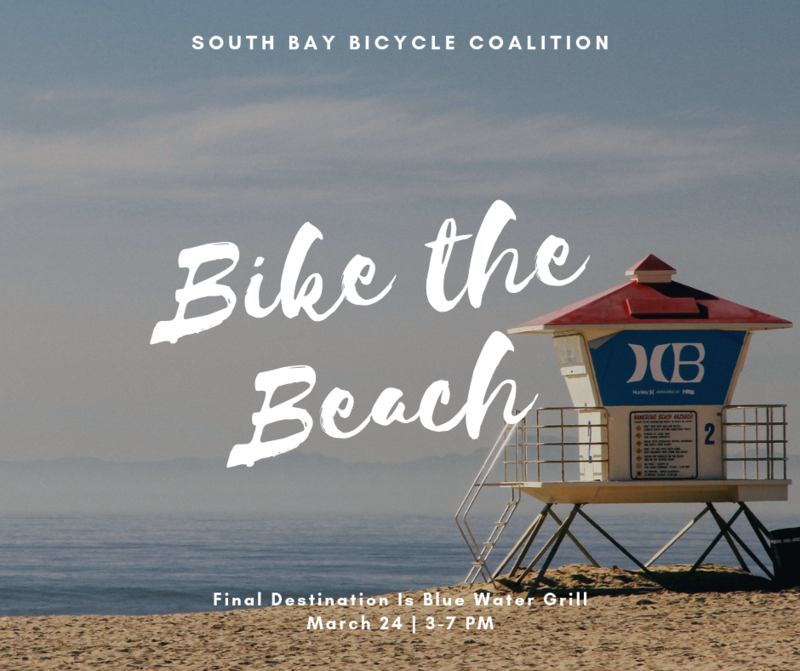 *drumroll* to celebrate our Bike the Beach event we’ll be having a silent auction with some really amazing prizes at out final ride destination but you’ve got to get your ticket. This silent auction will take place on March 24th at blue water grill the final venue of our event. We’ll be upstairs in a private room for our event, overlooking the harbor! Your Bike the Beach ticket will also cover two drinks (coupons for each paid admission) and the Hors D’oeuvres, and a rockin’ two piece Acoustic guitar and Violin show! BRING A CC to pay for your winning bid in the silent auction! Hello Everyone!! Bike the Beach is Right around the corner and we want to invite all of you to attend our event! 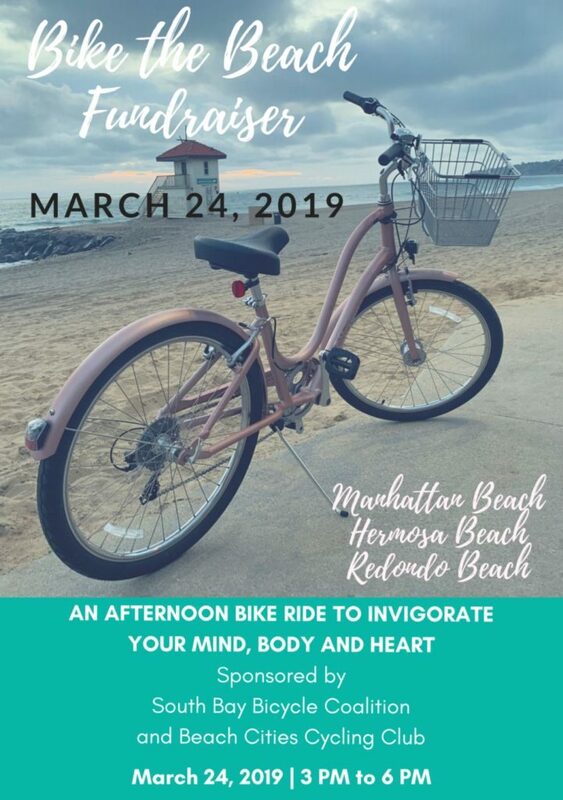 Our bike the beach event will take place on March 24th in Manhattan Beach, Hermosa Beach, and Redondo Beach. This will be an afternoon ride where the whole community is invited to attend. Our event check-in will take place at Marina Bike Rentals. Feel free to bring your own bike! 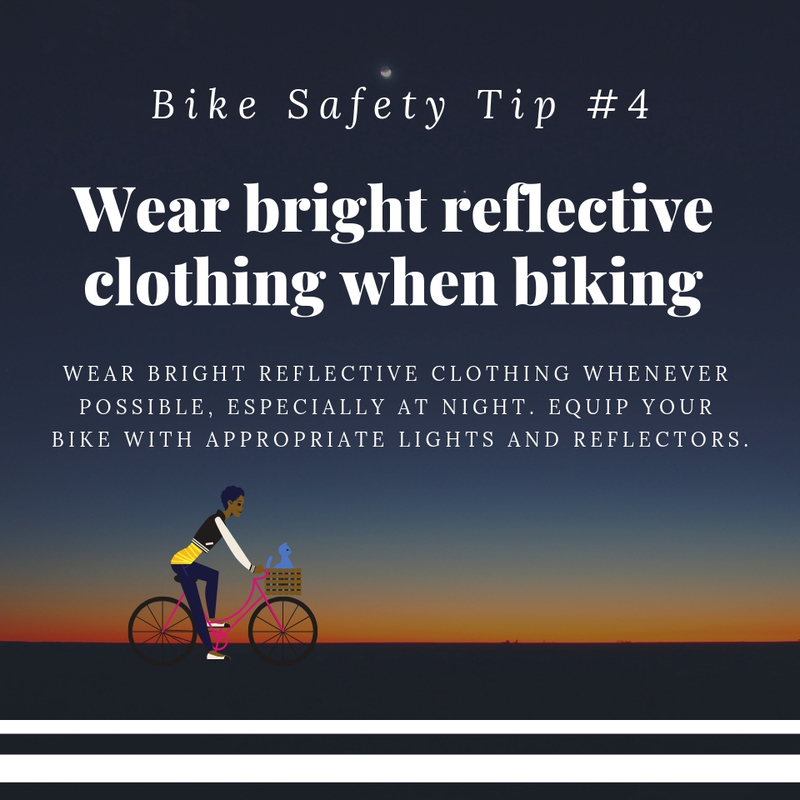 However, if you do not have one you can always check one out with our friends at Marina Bike Rentals. Afterwards we will ride to Manhattan Beach where we will have a meditation stop to relax and breathe on the warm sunny beach. We’ll continue the ride into Redondo Beach where we’ll all get a chance to enjoy the sunset, live music, and get together with friends at Blue Water Grill. This event only happens once a year so make sure you don’t miss out and get your ticket asap. We look forward to riding with you all!! Earlier this week the City Council of Hermosa Beach passed a resolution to dedicate the shared roadway “sharrow lane” from Herondo Street to 24th street as the “Julian Katz Bike Route” We thank everyone who came out to express their joy and kind words. Additionally, Rabbi Gila Katz, Julian’s wife, was in attendance to accept certificates from the offices of Senator Ben Allen and Assemblymember Al Muratsuchi. For those who didn’t know Julian, Julian was a true gentleman with great passion for getting people out of their vehicles and onto the road with their bicycles. Julian had ridden his bike around the South Bay for more than 25 years. He pushed for a healthier and safer South Bay. He was a kind soul who could disagree with you without being disagreeable. At yesterday’s City Council meeting we were able to witness the impact that Julian has left on us and our South Bay community. 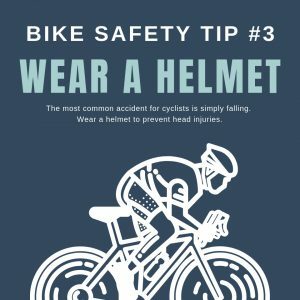 Julians civic duty carries on with all of us here at the South Bay Bicycle Coalition and is a continuous source of inspiration. Those who were close to him expressed their gratitude and heart warming words. It was wonderful to not only see the folks who knew Julian attend the meeting in his honor but to also see all the folks who support us as an organization. As a coalition we continue to aspire to make the South Bay a safer and more enjoyable space for cyclist and to grow and expand on Julians vision, but as individuals we carry Julians work and commitment in our hearts. Thank you everyone once again for making this possible. We are looking for eager and passionate professional to join our organization as a part-time community manager. 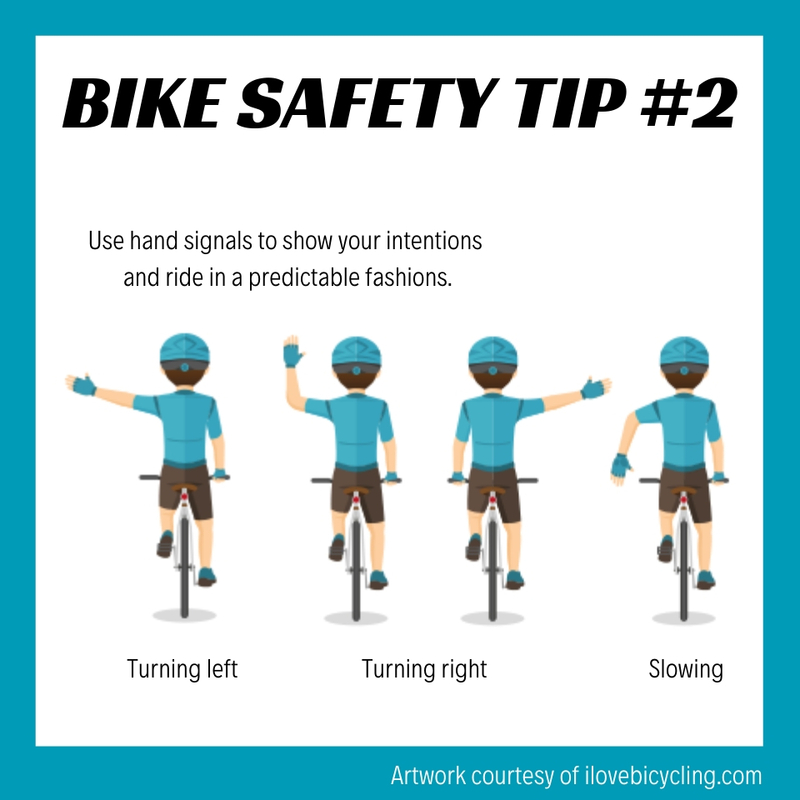 The South Bay Bicycle Coalition is a California registered non-profit that was founded in late 2009 by a handful of bike-loving bicycle advocates. 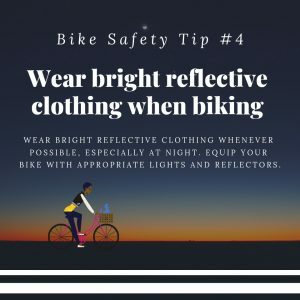 We are determined to bring the wide range of local riders together to help create a safer, more accessible, more easily interconnected region in which to ride. 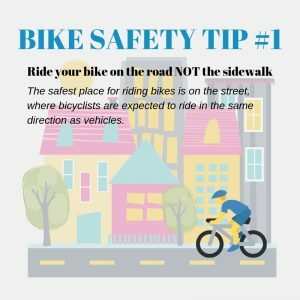 The South Bay Bicycle Coalition strives to improve the region’s transportation culture by prioritizing a comprehensive bikeway network for increased cycling access; safe and secure streets for ALL. 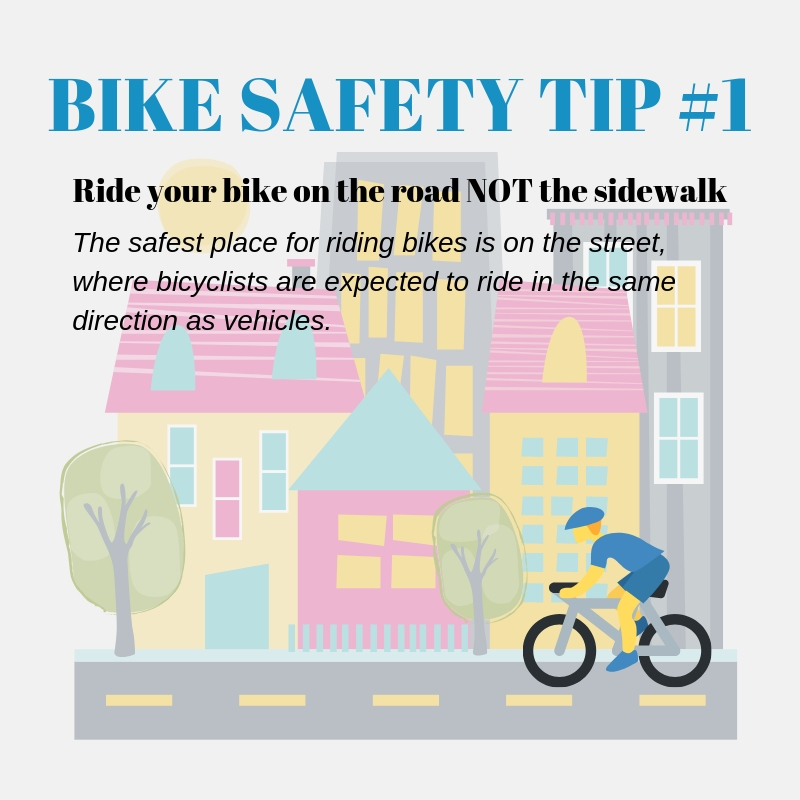 Please take a look at the Bike Master Plan that was created to connect 7 cities in the South Bay: El Segundo, Gardena, Hermosa Beach, Lawndale, Manhattan Beach, Redondo Beach and Torrance. 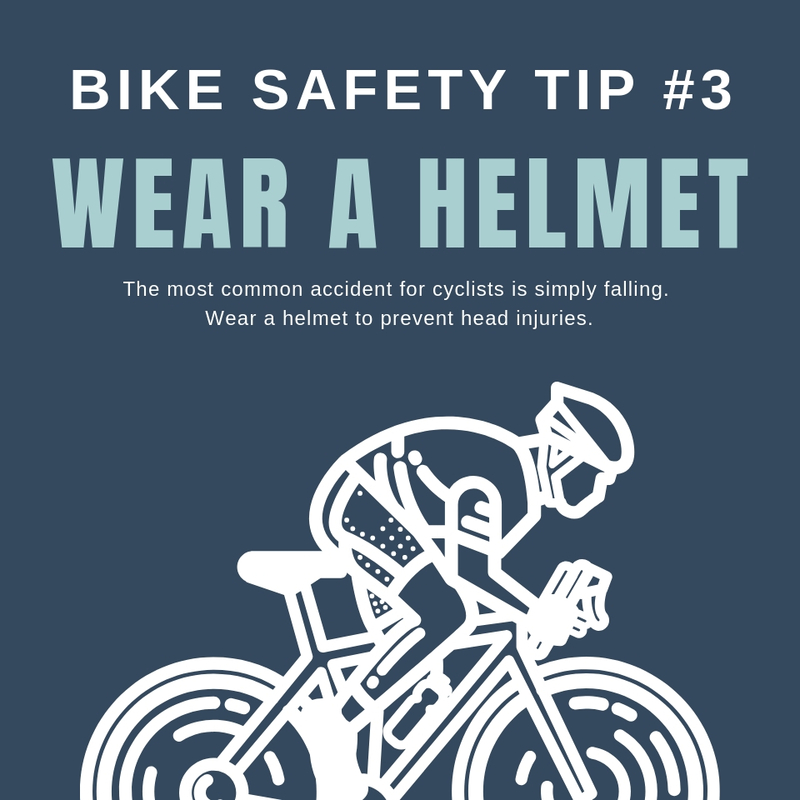 The South Bay Bicycle Coalition is the leading bike advocacy group in the South Bay. We focus upon projects centered around improving bike infrastructure, bike policy and increasing cycling safety and convenience. To further support this plan, we focus and invest in bike education for riders in all ages. We are run the only Torrance Traffic Court approved Diversion Program. We also invest time and effort in youth bike education programs. The South Bay Bicycle Coalition Community Manager is the face of a company, managing communications in both directions. This digital-savvy employee is responsible for all communications, PR, social media, events, and content creation, among other things. It’s a Web 2.0 communications role, incorporating online tools and in-person networking to create relationships and ultimately build the company’s brand, both online and off. Willingness to work around the clock – this is not a 9-5 job. We will compensate hourly. 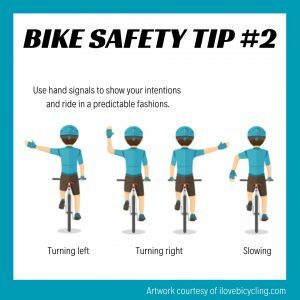 Take a look at our South Bay Bike Coalition Website, how can we improve? 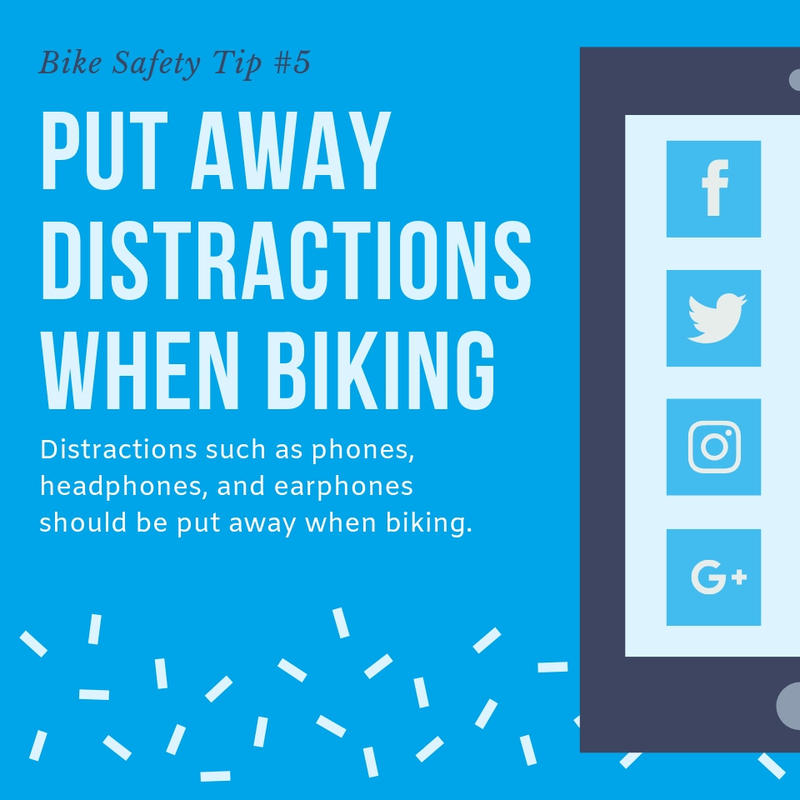 Take a look at the current South Bay Bicycle Coalition Facebook Page, what do you recommend we do to improve our engagement? 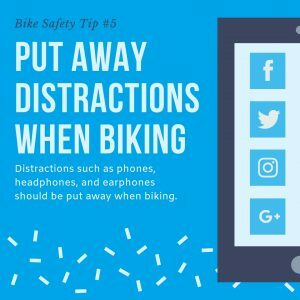 ADD yourself to the South Bay Bicycle Coalition Facebook Group, what do you recommend we do to improve our engagement.